We understand that not every patient has means of transport available, which is why we offer assistance with it when needed. Our transport services can provide trips to the store, appointments, or social endeavors such as church, family gatherings, etc. 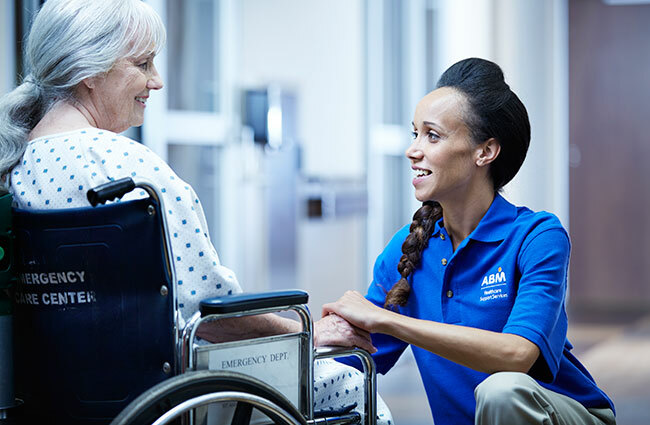 While there are limits, we will go over these on a one-to-one basis with the patient and/or their caregiver. Services with access for patients restricted to a wheelchair is also provided. The satisfaction of the patient is what we care most about, and so our drivers are expertly selected to ensure they bring a jovial and positive experience to the patient. 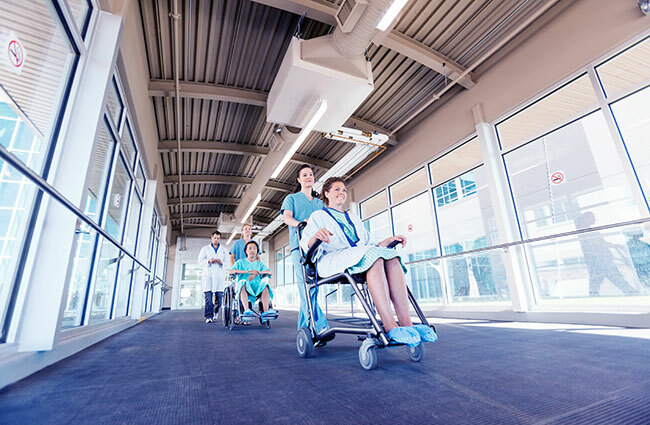 What can I do if a patient needs transportation but can't drive themselves? Some appointments will require a patient to avoid driving home as a safety measure. 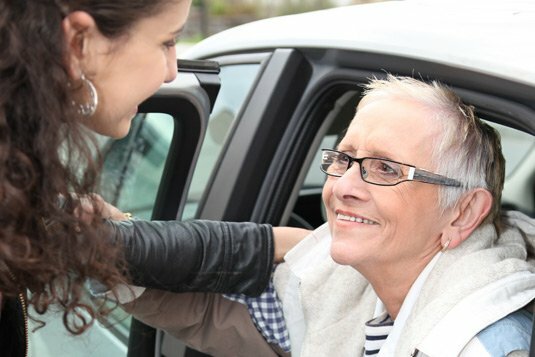 We can provide a service in the patient or caregiver's vehicle, at no extra cost to you. We will, however, need insurance documents and a waiver.